When does one begin their plans for retirement and how does one start? This is a question that’s not often asked by young people. A lot of them aren’t confident in the amount they get from their current work to start investing in their retirement. And a lot more are more concerned about paying off their student debt and other financial obligations before looking forward to retirement. So the question is, how do you do it and when is the best time to start? Starting your retirement investment can be difficult. You might not think that you know enough about investment that you aren’t confident enough in doing so or in the financial decision you are about to make. It’s also possible to think that it’s too early to be thinking about retirement when you just started working for the first time. Technically, you already begin saving up for your retirement when you get employed, thanks to 401(k). Even if you move from one employer to another in a matter of years, your savings will still be there. 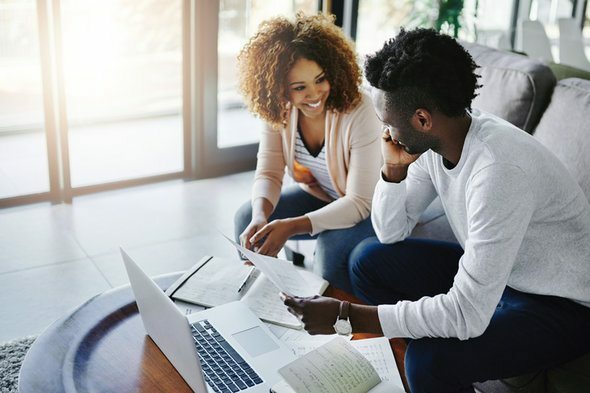 When you stop working due to certain circumstances, you can always transfer your savings into an IRA, so you don’t lose progress of what you’ve saved up so far. Perhaps the best time to start investing in your retirement is when you have your finances down to a point. If you know your current spending and how much you can save each month, it would then be easier for you to allocate funds toward a retirement plan. Barry Bulakites is the president of Table Bay Financial Network and is a recognized innovator in the field of financial services. Visit this blog for more articles like this. Nothing creates a safer, more carefree retirement than the existence of assets. Assets are what a person amasses in their lifetime to be passed on to their loved ones, or to be sold when the time is right. It’s evident today that many people have not prepared for their retirement and have not given enough time, money, and effort into getting assets. It’s best to start planning for it as early as possible. People who have worked hard and grabbed every opportunity to expand their investment portfolio are ahead of the curve. There are success stories all over the country about people who have started from scratch, and yet through sheer determination (and an ample amount of luck) have made a small fortune for themselves. For these people, the retirement years are years to enjoy what they’ve reaped. And a huge part of making this possible is the acquisition of assets through amazing investment opportunities. It’s important to note, however, that these investments, such as properties and land would not have been possible if they didn’t work hard, which is the bottom line. Aside from real estate, retirees who have worked hard and saved enough have a number of investment opportunities to check out. 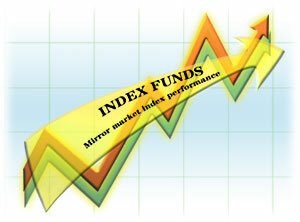 There are hedge funds and managed futures, where financial experts do the managing of their assets for them. There’s venture capital, which is an ideal investment opportunity since the myriad of companies in which to be invested makes the whole thing low-risk. These investments assure a person peace of mind as soon as they stop working. Work hard. Invest wisely. Enjoy retirement. Barry Bulakites is the president of Table Bay Financial Network and is a recognized innovator in the field of financial services. Learn more about Barry and his work by visiting this site. There are plenty options for employees to save up and prepare for their retirement, and one of them is the Savings Incentive Match Plan for Employees Individual Retirement Account. 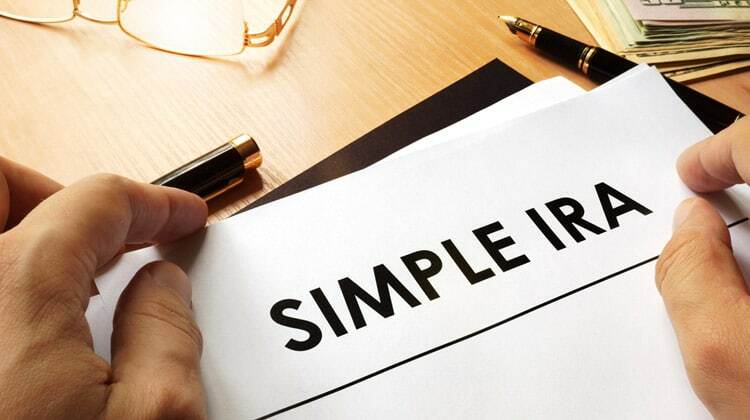 Called SIMPLE IRA for short, it is a tax-deferred employer-provided retirement plan in which small businesses are eligible to enroll their employees. In this scheme, willing employees can set aside a portion of their salary and invest it in the retirement plan. The employer is then obligated to contribute a minimum amount that matches those of the workers. ·It is simpler to manage than other qualified retirement plans, such as 401(k) and 457 plans. SIMPLE IRA does not necessitate top-heavy testing, vesting schedule, and other bureaucratic processes present in others. Furthermore, companies that use SIMPLE IRA do not have to hire staff with specialized training to implement it. ·It allows employees instant vesting. Unlike many other qualified plans, employees who contributed can take ownership of 100 percent of matching contributions made by the employer. ·It has relatively high contribution limits. On top of the regular contributions that employees can opt to make, they are also permitted to make catch-up contributions if they participate at an age later than 50 years old. A renowned innovator in the financial services industry, Barry Bulakites is also considered one of the nation’s top IRA experts. See more of his work here. For many individuals, retirement is a time of opportunity, a time to do the things they’ve always wanted to do but never had the time. However, it is a time that needs a lot of preparation. Here are a few important questions people have to ask themselves about retirement. 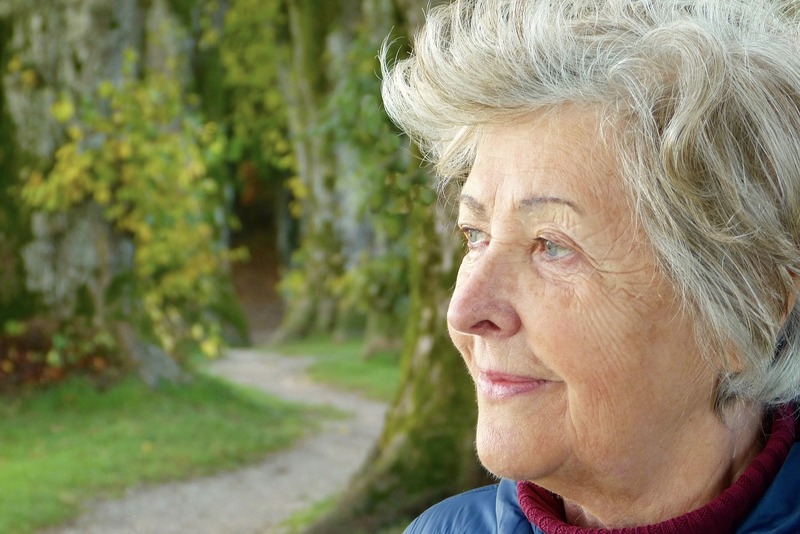 How will I pay for my retirement expenses? Remember that retirement means no more regular paychecks. One of the main mistakes people make with retirement is to underestimate the expenses with relation to their bank accounts. This could be disastrous since bank accounts can be emptied after a single luxury-liner cruise around the Atlantic. How will I live during retirement? One’s lifestyle during retirement is just as important as anything else. Will the retiree be working part-time? Will they be dabbling into businesses? Or will they go back to school and enroll in a class they always wanted to take up? Knowing what kind of life one chooses post-retirement is integral to knowing if it can be sustained. So, let’s say things don’t go according to plan, and a retiree has health issues pop up, is there a backup plan? Naturally, the health deteriorates in old age, and without insurance (which is the backup plan of choice), a single trip to the doctor can hurt the nest egg. Backup plans are always important to have up your sleeve. Barry Bulakites is the head of Table Bay Financial Network and is a recognized innovator in the field of financial services. For similar topics, check out this blog. 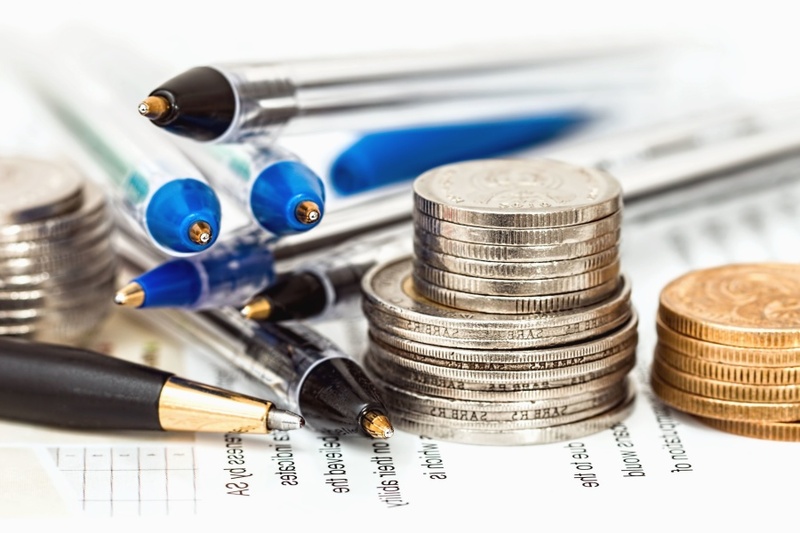 Income in respect of decedent, or IRD, is defined as the amounts of gross income not included in the taxable income computation for a decedent. It allows beneficiaries to obtain income tax deductions for federal estate taxes. This deduction though does not extend to state estate taxes. Deductions from IRD are sometimes used to help offset double taxation from federal estate and income tax, although this only works for certain inherited assets. Here are a few things people should know about IRD. The distribution code is “4” on the 1099-R.
Review Form 706 is used to find out how much federal tax was or should be paid by the decedent. The federal estate tax without the IRA is equal to the value of the estate minus the value of the IRA. The IRD deduction is equal to the actual federal estate tax paid minus the federal estate tax without the IRA. When taking out money in future transactions, there has to be a calculation on the percentage of the deduction from the inherited IRA. The amount of deduction should be divided by the IRA amount included in the estate. The only time an IRD deduction can be claimed is in the years a person took distributions from the inherited IRA. The annual IRD deduction is equal to the distribution multiplied by the IRD percentage. Barry Bulakites is one of America’s leading IRA experts, and is the co-founder, president, and chief distribution officer for Table Bay Financial Network, Inc. For similar updates, visit this Twitter page. As one nears retirement, they must become more aware of the needed financial stability that comes with sound investment strategies. 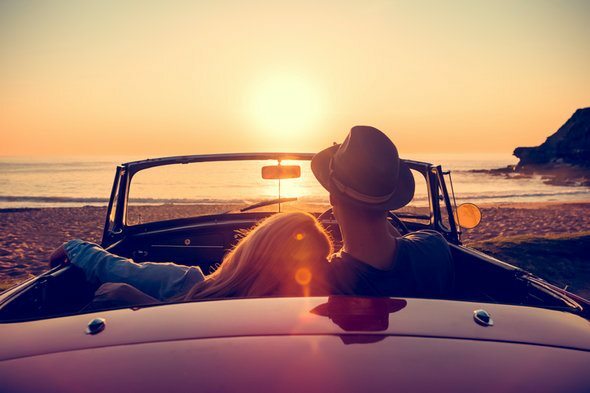 This involves examining the best options available to guarantee that one’s retirement portfolio will allow for peace of mind and various perks, from guilt-free shopping to traveling the world. The first low-risk, high-gain option is P2P or peer-to-peer lending. This is an online investment that matches borrowers and investors in mutually beneficial loans. It is worth considering as among the primary investment choices because it often pays out higher interest rates than your typical stocks. A good second choice is annuities, investment contracts between an investor and an insurance company. Annuities come in various forms and can either be variable or fixed, but usually come with a guaranteed return by a particular date. Though these often hinge on how the stock market fares, your contract may include a provision that limits downside risks. Finally, you should look at real estate investment trusts or REITs. Here one invests in mortgages and direct equity positions from different properties. REITs pay dividends to their investors, yields that are often higher than what you stand to gain from stock dividends. This is a great option when the stock market is in decline, as they are not correlated with exchanges in stocks. Barry Bulakites is a recognized innovator in the field of financial services. The president and chief distribution officer of Table Bay Financial Network, he is responsible for some of the industry’s unique platforms including America’s IRA Centers™ and America’s Tax Solutions™. More on Barry’s work here. What makes for effective retirement planning? Retirement planning is the type of planning one does to be prepared for life once paid work ends. This includes not just financial conditions but all aspects of life, such as lifestyle choices given the newly acquired free time, where to live, and when to completely quit working. On the financial side, it means identifying sources of income, estimating expenses, managing assets, as well as implementing a savings program. 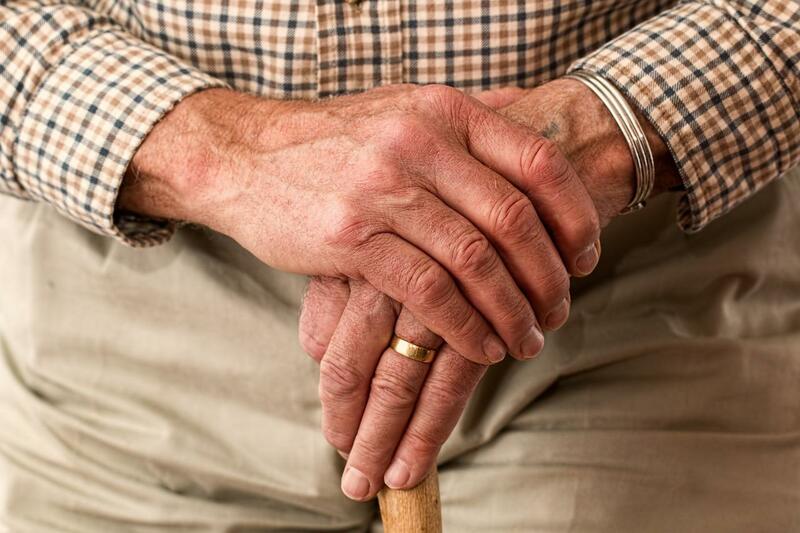 Government-sponsored retirement via Social Security and pension benefits, for instance, is facing issues that include an aging world population and fewer working-age individuals contributing to Social Security systems. Private pension plans aren’t immune to problems, too, with the real possibility of corporate collapses that can lead to employer-sponsored stock holdings getting wiped out. Those who are planning to retire soon should have a checklist of things to do. This includes knowing when one can realistically retire, learning how medical care can affect one’s expenses, studying how Social Security timing will affect one’s income, making a plan for debt payment and management, and keeping one’s financial and lifestyle plans on track. Thus there’s a need for effective retirement planning, whether in young adulthood (ages 21 to 35), early midlife (36 to 50), or later midlife (50 to 60). One needs to pay attention to one’s home and existing home equity loan; estate plan or what happens to one’s assets after death; tax efficiency, where most of retirement accounts are taxed as ordinary income tax; and insurance such as navigating the Medicare system. As life tends to throw a curveball from time to time, it’s important to be flexible when dealing with changes, such as grappling with unforeseen illnesses. Barry Bulakites is the president of Table Bay Financial Network and is a recognized innovator in the field of financial services. For similar topics, subscribe to this blog. Author Barry BulakitesPosted on April 19, 2018 April 19, 2018 Categories UncategorizedLeave a comment on What makes for effective retirement planning? The co-founder, president, and chief distribution officer for Table Bay Financial Network, Inc., Barry Bulakites is a recognized innovator in the financial services industry, having been responsible for platforms that serve the exploding retirement marketplace such as America’s IRA Centers™ and America’s Tax Solutions™. He is among the industry's leading motivational speakers and communicators, with over 250 speaking engagements annually as well as numerous television and radio appearances. He is also considered one of America's top IRA Experts and led the team that obtained the first private letter ruling on multigenerational IRAs. Some of Mr. Bulakites’ most notable clients include United Jersey Bank, Lillian Vernon, Hamilton Standard, Envirotest, Acrilex, Club 21, Key Foods, The Cleveland Browns, and The Republic of Singapore. Barry Bulakites Create a free website or blog at WordPress.com.